On October 31, 2013 the Federal Communications Commission released a much anticipated Notice for Proposed Rule Making regarding the “Revitalization of the AM Radio Service”. A quick summary of the 32 page document can be found at AllAccess.com. 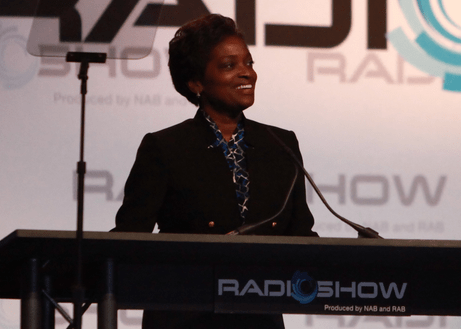 Both interim FCC Chairwoman Mignon Clyburn and AM radio champion Commissioner Ajit Pai spoke about the revitalization of the AM band at the September National Association of Broadcasers/Radio Advertising Bureau Radio Show. Both Commissioner Clyburn and Commissioner Pai issued statements about the NPRM. Interested parties have 60 days to review the NPRM and file comments. The MBA along with other State Broadcasters Associations will be filing comments on members behalf. Please forward any suggestions and comments to MBA Executive Director Jordan Walton at jordan@localhost.